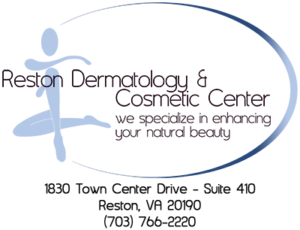 Welcome to Reston Dermatology and Cosmetic Center, a recognized leader in your aesthetic enhancement. We are Board Certified Dermatologists offering comprehensive professional treatment with products and minimally invasive aesthetic procedures. 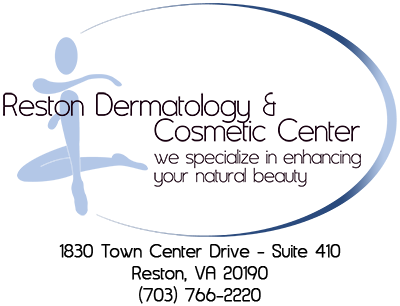 We are dedicated to helping you achieve optimal results in a warm professional aesthetic environment.